Saving Nellie! We need your help. You can help our campaign to preserve the Nelcebee by making tax deductible donations. 100% proceeds guaranteed towards this project. The History Trust of South Australia’s SA Maritime Museum must raise $1.5m to ensure that the MV Nelcebee is preserved for future generations of South Australians and our visitors. You can help our campaign to preserve the Nelcebee by making tax deductible donations. 100% proceeds guaranteed toward this project. 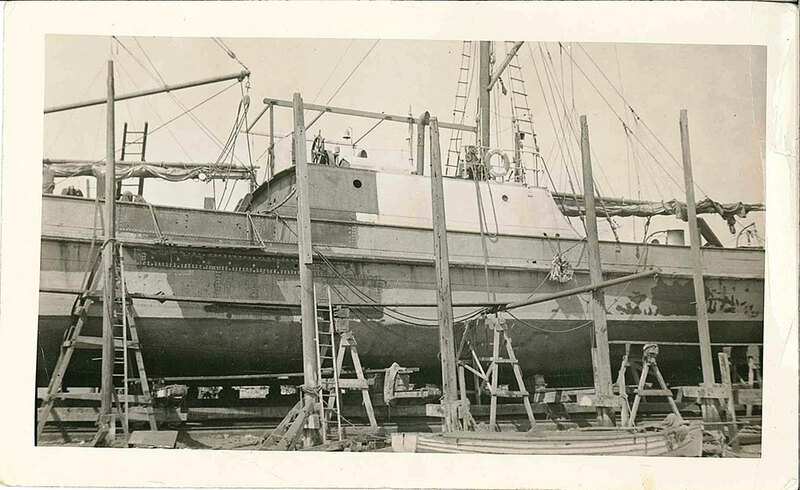 Nelcebee was launched on Port Adelaide’s Cruickshanks Corner in 1883 and worked the southern coast for 99 years. Nellie is older than many of the buildings in Port Adelaide’s heritage precinct and it holds a history of shipping in its riveted-iron hull. 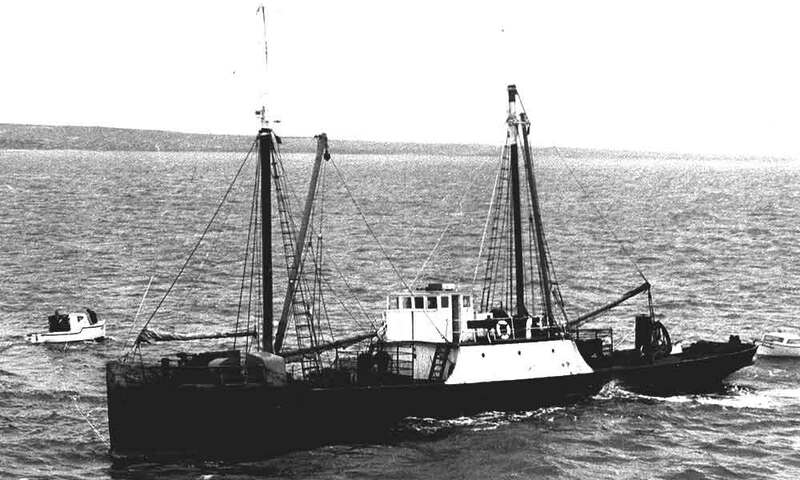 It has worked as a tug, coastal steamer, an auxiliary ketch and a motor trader. Its engines have been changed from steam to diesel, and a sailing rig was added decades after its launch. 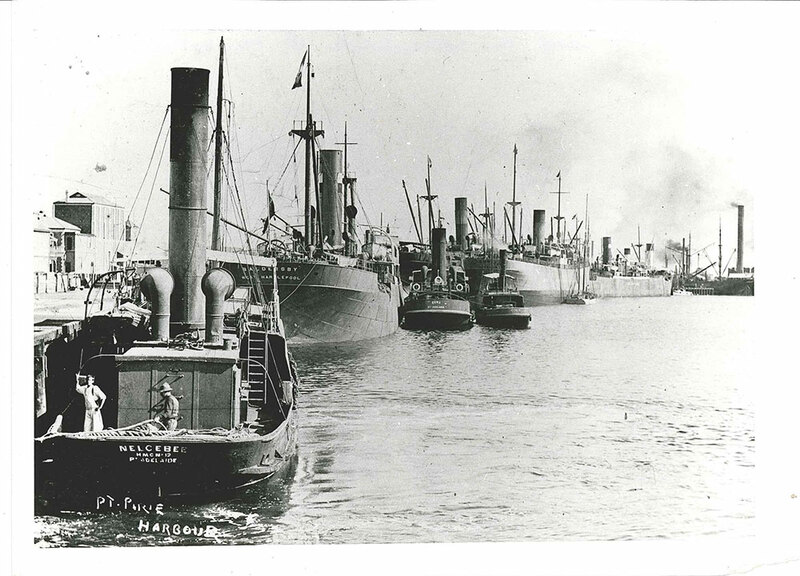 For much of its life Nelcebee was part of the mosquito fleet of ketches and schooners that linked city and country, carrying grain and livestock, fuel, machinery and household goods. Nellie was one of the last of the ketch trade and made its final voyage from Kangaroo Island to Port Adelaide under sail in 1982. Nelcebee was then the third oldest ship on Lloyd’s international Register of Shipping. It remains rare and precious. Today, Nellie is the only 19th century steamship in Australia and our oldest extant powered ship.